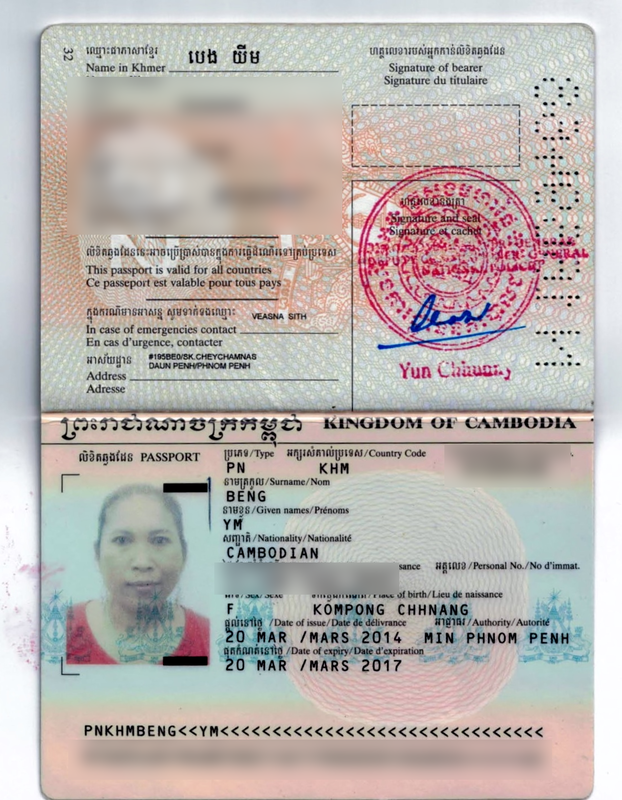 Completed fill-up one(1) Cambodian Passport extention form. Bring your original Cambodian Passport. Bring any one(1) copy of the following. Certificate of Marriage or Birth. Contact# 202-726-7824 or 202-726-7742 ext 13. Completely fill-up one(1) Cambodian Passport extention form. Attached any one(1) copy of the following (if available). Copy of Certificate of Marriage or Birth. Kindly provide us one(1) self-address stamped prepaid return envelope with a tracking number. USPS (priority mail or express mail) with a tracking number (recommended). UPS or Fedex (process the waybill slip on-line, don't send the hand-written waybill slip). Kindly check first the status of your mail envelope by checking the tracking number online before making a call to a Consular Officer. 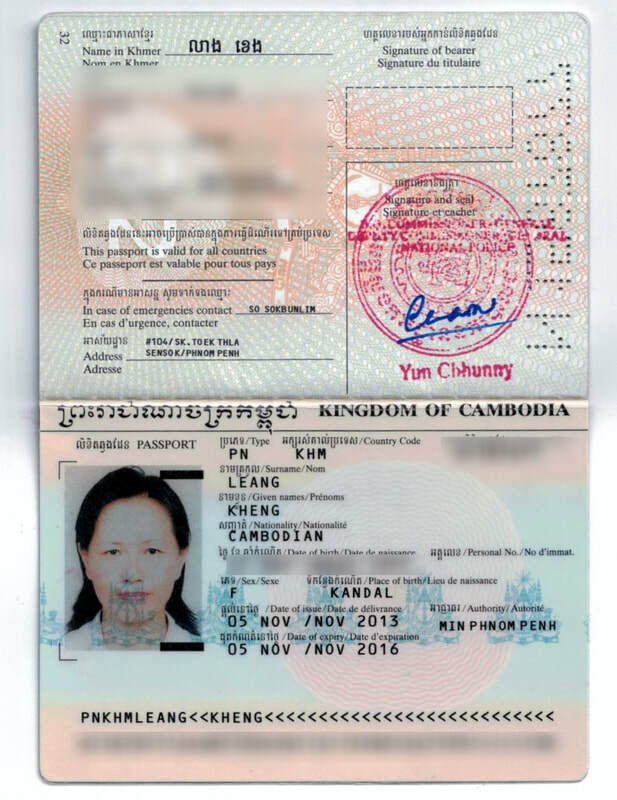 Kindly help the Embassy Consulate to find the owner of the Cambodian Passport below. Monday to Friday or email us@ camemb.usa@mfaic.gov.kh or camemb.usa@gmail.com. We appreciated your response and cooperation.